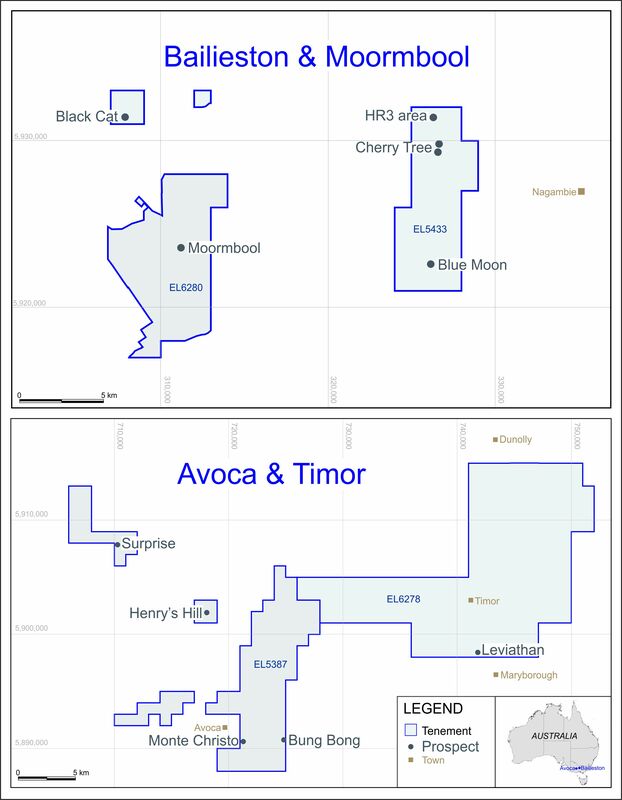 LONDON: 28 APRIL 2015 - ECR Minerals plc announces the issue and allotment of 60,962,963 new ordinary shares of 0.1 pence each in the Company (“Ordinary Shares”) at a price of £0.001080 (0.1080 pence) per share pursuant to the conversion of US$100,000 of outstanding principal amount under the Company’s convertible loan facility (the “Facility”) with YA Global Master SPV Ltd (“YA Global”). Accordingly, the outstanding principal amount will be reduced by US$100,000, leaving a total of US$1,385,712 in principal amount outstanding under the Facility. A further 4,300,324 new Ordinary Shares are to be issued and allotted to YA Global at a price of £0.001080 (0.1080 pence) per share in settlement of accrued interest. Pursuant to this announcement, application has been made for 65,263,287 new Ordinary Shares of the Company to be admitted to trading on AIM. This is expected to occur on 1 May 2015 (“Admission”). Following Admission, ECR’s issued ordinary share capital will consist of 3,653,324,804 Ordinary Shares. The new Ordinary Shares will rank pari passu in all respects with the Ordinary Shares of the Company currently traded on AIM. The total of 3,653,324,804 Ordinary Shares may therefore be used by shareholders in the Company as the denominator for the calculations by which they will determine if they are required to notify their interest in, or a change in their interest in, the share capital of the Company under the FCA’s Disclosure and Transparency Rules.